A cork board that is magnetic! Handy. 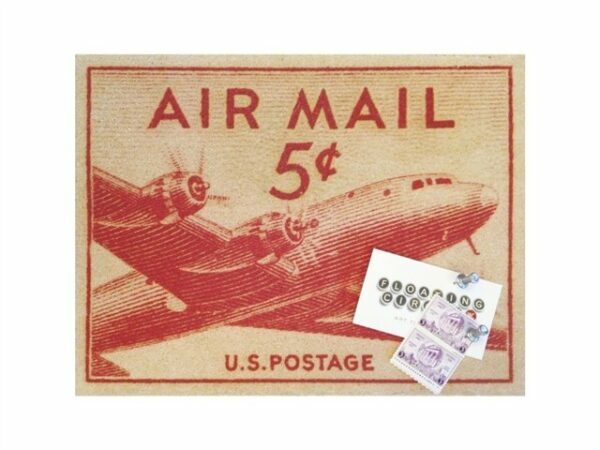 This magnetic cork board features an air mail stamp image printed on to 100% cork. The magnetic back allows the board to stick to your metal refrigerator or filing cabinet. Dimensions: 22.8cm x 30.5 cm. 7mm thick cork on full magnetic back.